Trying to determine exactly what GM Jerry Dipoto meant about "re-imagining" the team's roster and the plans for this offseason. The Mariners made a bit of a stir on Tuesday at Major League Baseball’s General Managers’ Meetings in Carlsbad, Calif., when multiple national writers began to tweet about a possible tear down and then later tweeting that it might not happen. Dipoto eventually told Jon Morosi of the MLB Network that he is: “re-imagining” the team’s roster but not tearing “down to the studs.” It’s basically the same thing he said at the end of the season. Back in Seattle, the Times had a story citing multiple MLB sources saying the Mariners were expected to trade James Paxton this offseason to take advantage of a weak starting pitching market, while also listening to deals on any other player on the roster, including Edwin Diaz and Mitch Haniger. In this Wednesday’s podcast, beat writer Ryan Divish discusses his story about Paxton being shopped and the trade value of various Mariners players with columnist Larry Stone. 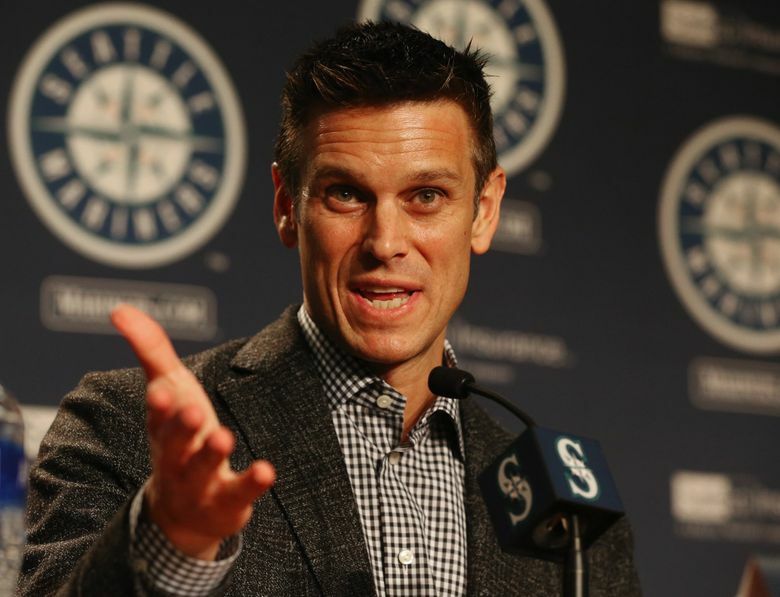 The two writers also discuss what Jerry Dipoto has said, what he really means and what he will likely do in the coming days. Besides SoundCloud, you can also download and listen to the Extra Innings podcast on Stitcher and iTunes.